Build your dream home in Driftwood Estates! 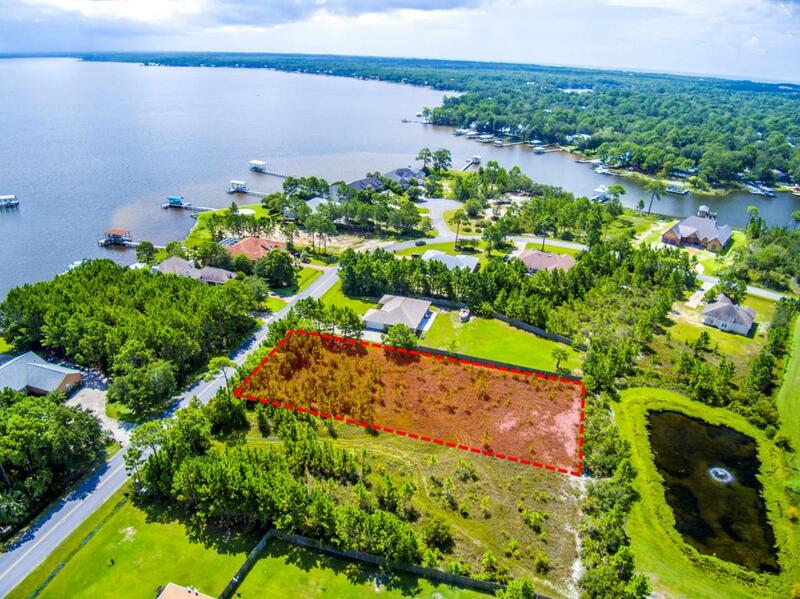 This lot is just across the street from the Choctawhatchee Bay and the residence could possibly have a bay view. 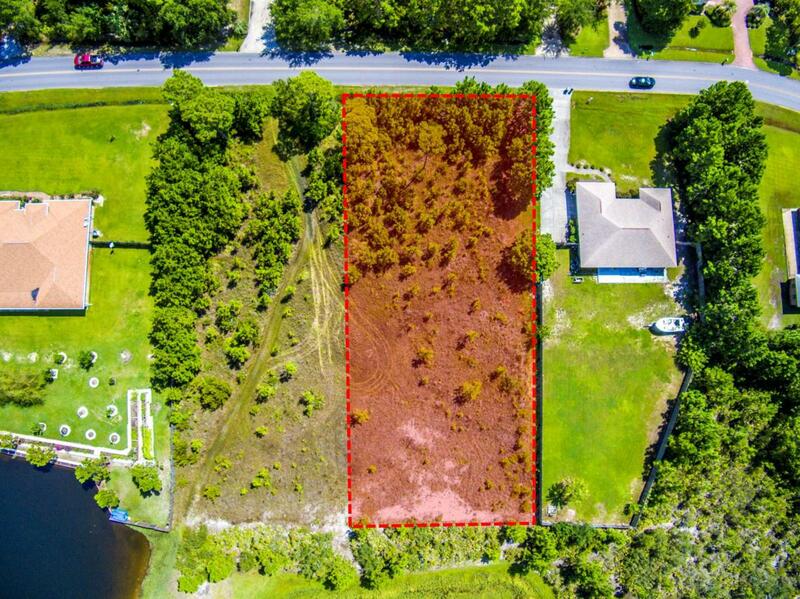 This interior lot is immediately adjacent to a large pond to the rear. This pond is part of an 11 acre county maintained park. 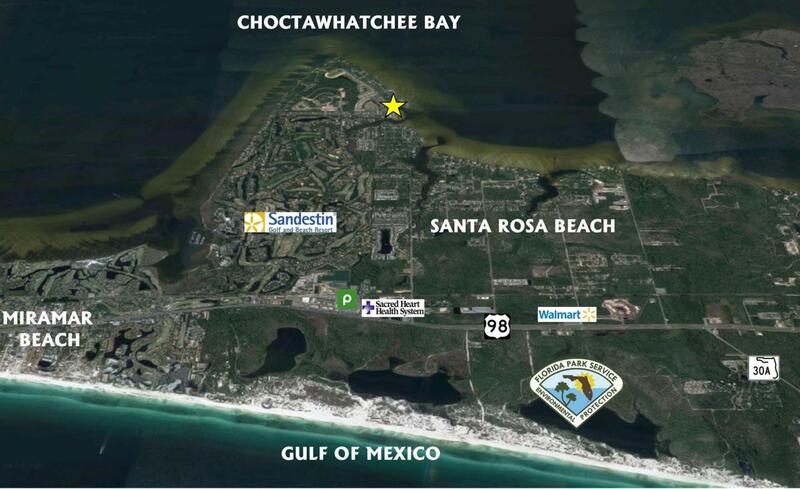 Excellent location near Sacred Heart Hospital, Grand Blvd, just East of the Sandestin Resort and only a short drive to public boat launch at Legion Park, beach access at Tops'l Hill State Park and the intersection of 30A and Highway 98. 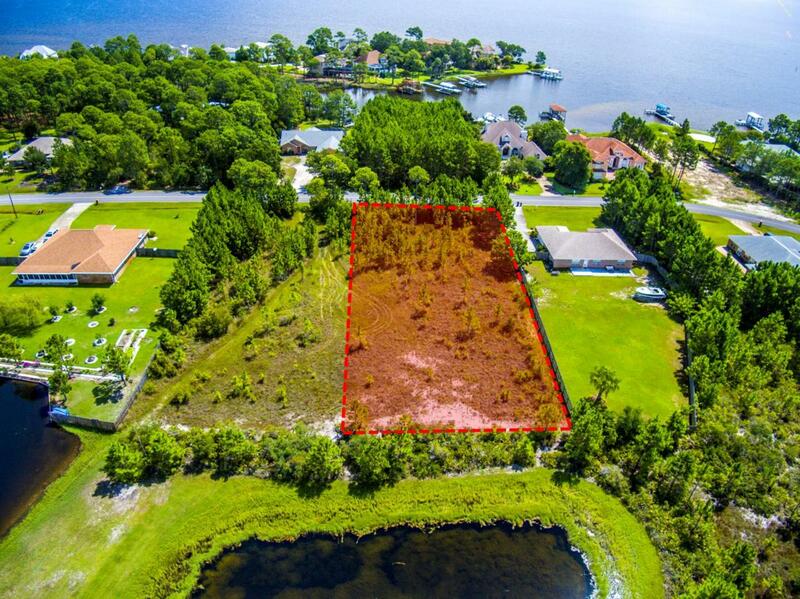 This is an ideal place to build your dream home and there is no required build out time. This lot is not governed by The Homeowner's Association so there are no dues and it is not subject to the Rules and Regulations or architectural guidelines. Buyer to verify all data.